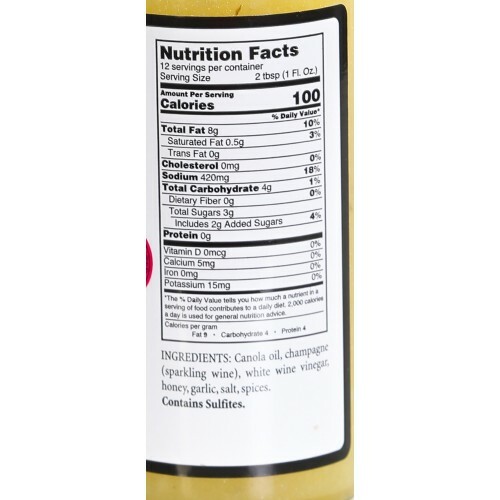 Our homemade Champagne Vinaigrette is just as spectacular as it sounds. Add a splash of amazing to your salad or show off your culinary skills and marinate your meat and prepare for your guests to celebrate your meal! 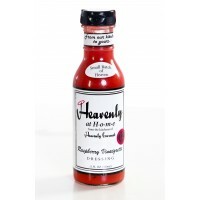 Heavenly Gourmet Creamy Italian Salad Dressing combines Italian seasonings for a creamy texture with..